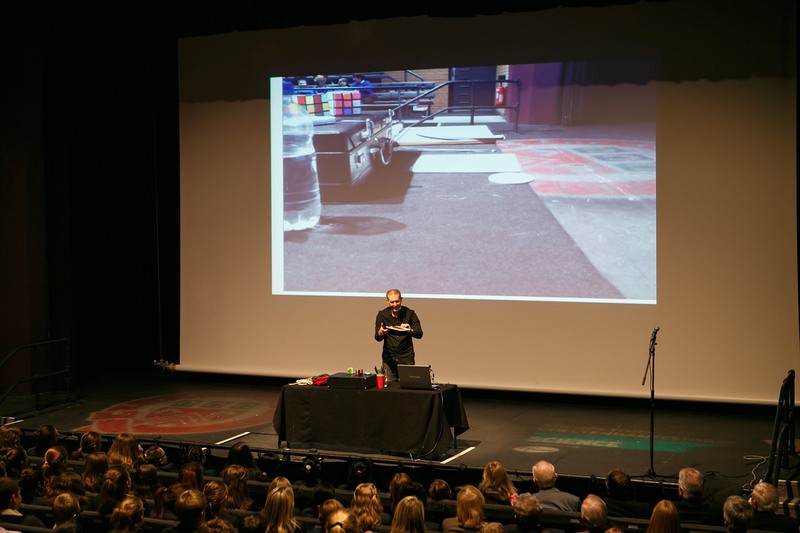 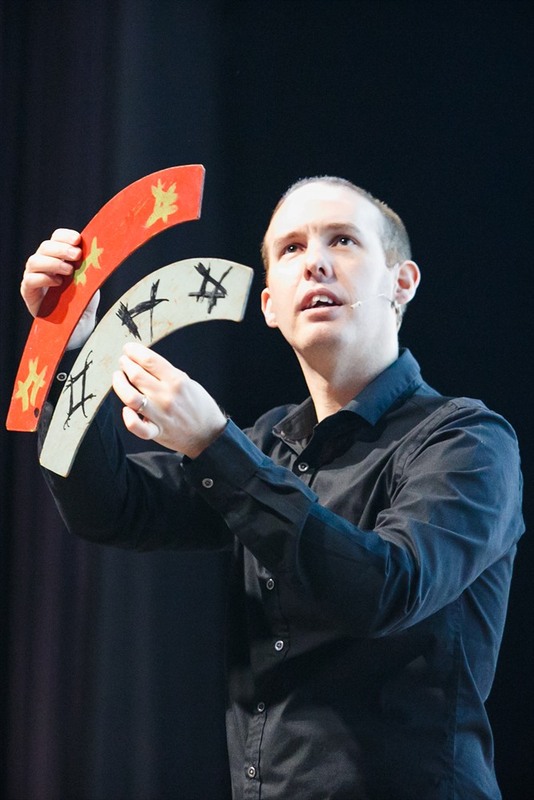 Over 2,200 secondary school children across the country were treated to a science and maths festive extravaganza when the annual LabLive Lectures visited venues in Gloucestershire, Somerset, Kent and Lancashire this December. 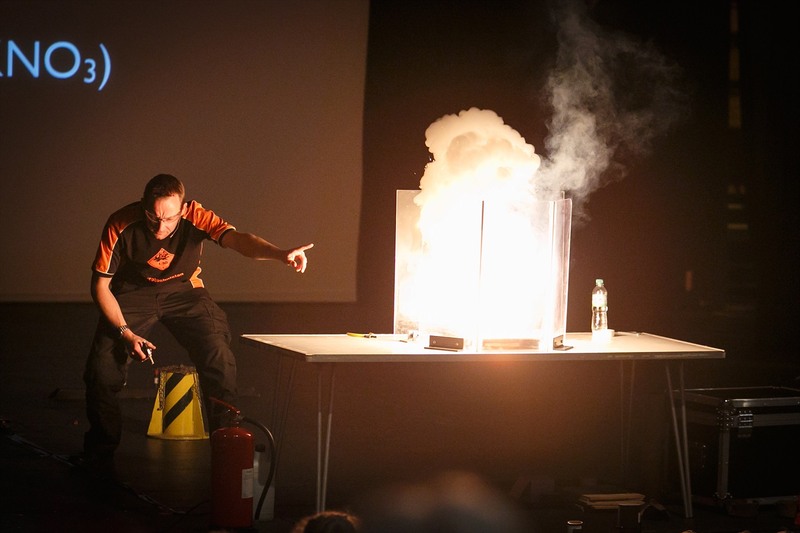 LabLive brought all the fun of Cheltenham Science Festival to host venues The Bacon Theatre, Taunton School, Millfield School, The Marsh Academy and The Dukes Theatre, using Science, Technology, Engineering and Maths (STEM) to inspire and engage inquisitive young minds. 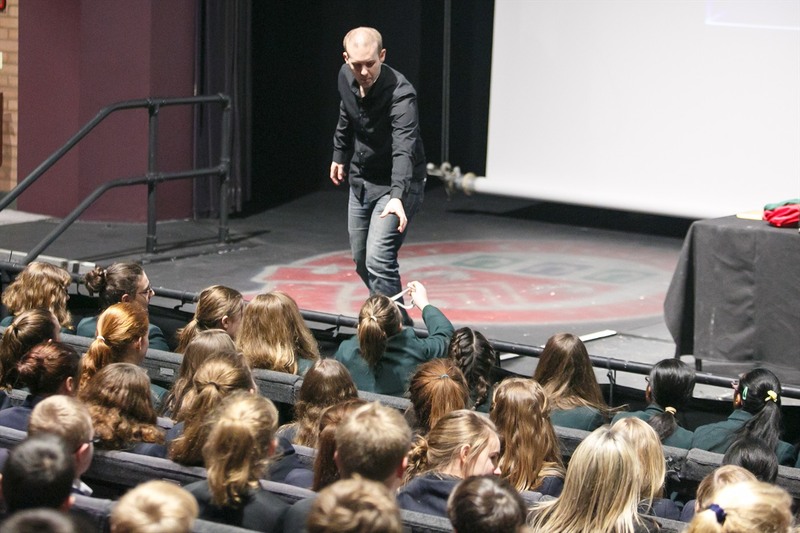 As well as enjoying science at its most spectacular, pupils learnt more about the benefits of studying these subjects at GCSE. 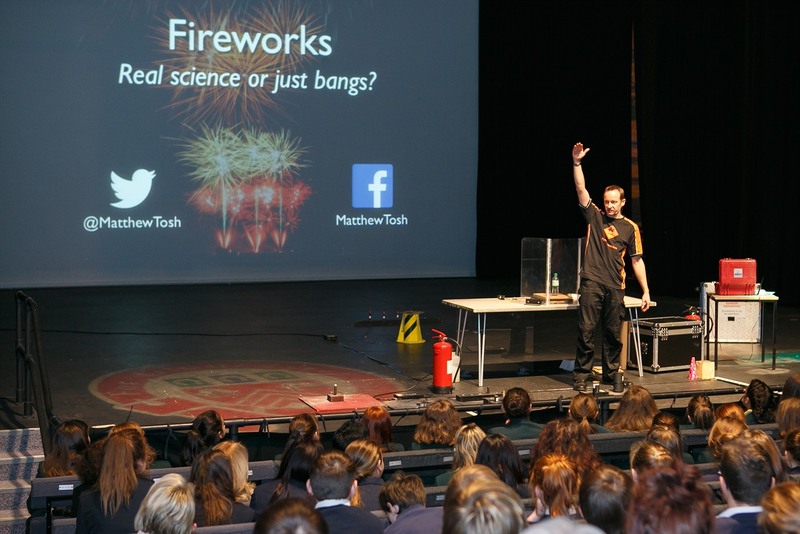 This year’s alternative festive celebration produced a feast of explosions, experiments and hands-on fun, courtesy of five stellar scientists – pyro technician Matthew Tosh, magical mathematician Matt Pritchard, alchemy expert Andrew Szydlo, energy explorer Jamie Gallagher and neurologist Ginny Smith. 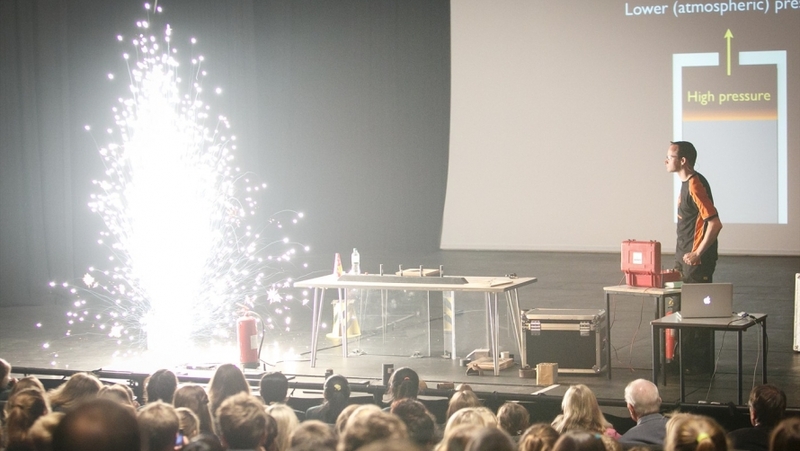 The free LabLive shows have amazed over 4,000 Key Stage 3 pupils with two hours of entertaining, inspiring and mind-expanding science since they started in 2011. 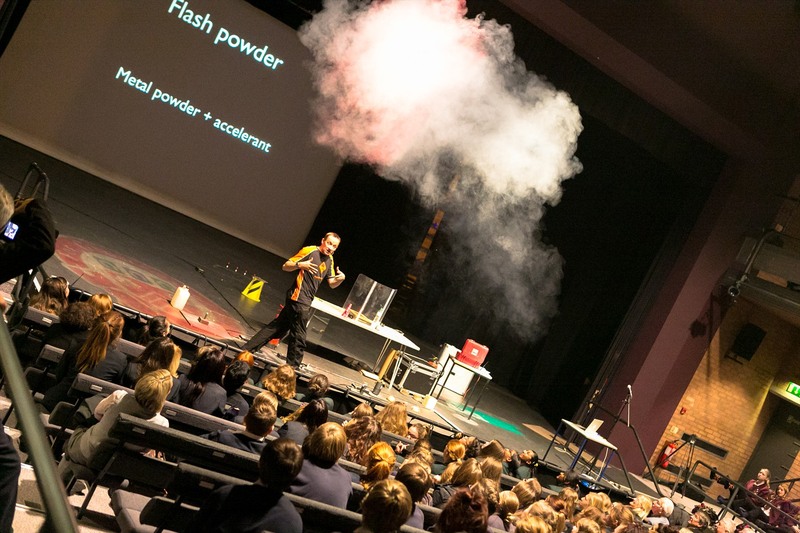 They are produced by The Times Cheltenham Science Festival in partnership with EDF Energy and The Honourable Company of Gloucestershire.